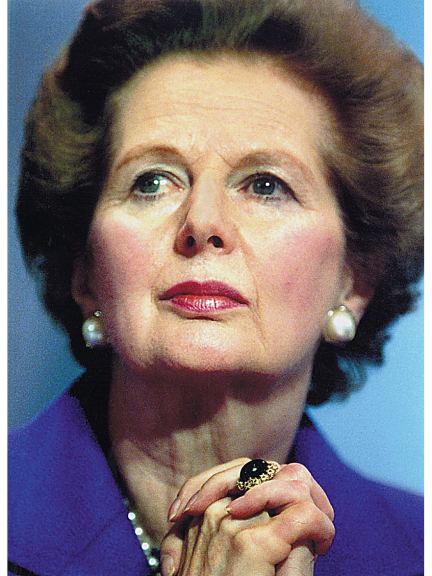 Margaret Thatcher’s Legacy To Anyone In Business In Bolton Today Love her or loathe her Margaret Thatcher has once again dominated the worlds headline this week, 20 years after she gave up her residence at 10 Downing Street for the last time. The news of her death has been reported in contrasting styles and received in equal measure all across the country and the world with her life and legacy poured over in minute detail. Far from being perturbed by the celebration of her death in some quarters of society, she would have been, I’m sure, gleeful as she knew better than most that at the heart and root of her success was the fact that some people loved her and, in consequence, some hated her, but that that situation was necessary in order to make a real difference. Margaret Thatcher's place in history really is assured and she will be remembered and talked about long after her detractors have gone and been forgotten. The truth is, if you want to make a real lasting impact in this world, you can't do it being liked by everybody or being bland so no one takes any notice. You have to take a position, have some convictions and then stand up for what you believe. You have to cause a reaction. Be memorable. Stand for something. You look around at all the players, across the political landscape today and do you really see anybody with the charisma and magnitude of Margaret Thatcher? No, and it’s the same in most industry sectors, organisations and towns, most people tread the middle ground and play it safe, but there really is no money, or indeed success, in the middle! In reality, most of the people in your sector, your town, YOUR COMPETITORS, aren’t very good, they don’t stand out, and that gives YOU are real opportunity! Providing, of course, that you're prepared to stand up and be counted, move away from the middle and demonstrate why you are one of the best at what you do, we at thebestof bolton are ready to give you a platform to shout about it and make you a force to be reckoned with in the Bolton market place.